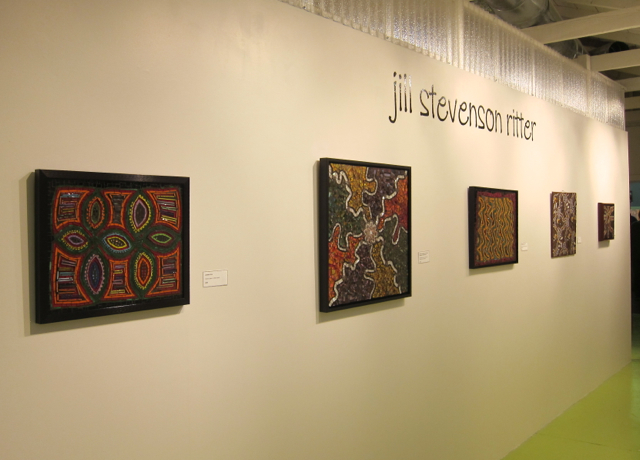 We had a packed house for Jill Steven Ritter's exhibition reception last Friday! Over 60 friends, family, mosaic students, artists and art lovers came from far and wide to celebrate Jill's artwork and her first solo show. There was delicious food and wine, a keg of tasty beer compliments of Linden Street Brewery and, most especially, Jill's delightful and beautiful artwork to soak in. 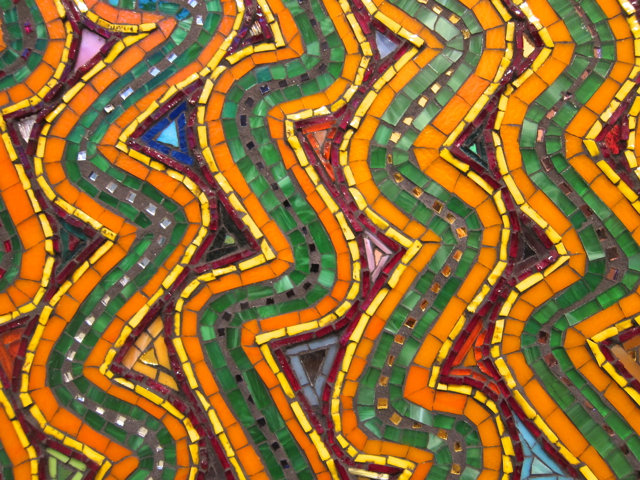 Jill's glass mosaics take a fresh and exciting approach, exploring patterns, symbols, and the world around us with an uplifting spontaneity and earthy elegance. If you didn't make the reception, stop by to take it in in person. It's a textural treat! Of course people were so inspired they had to shop!